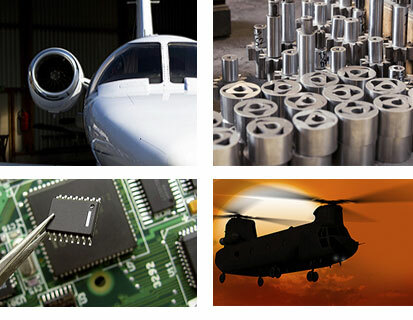 Our specially-trained team of sales professionals brings many decades of experience in sourcing crucial materials for manufacturers in the military, aerospace and avionics sectors to fulfilling your needs. With our strong international alliances and access to OEM inventory, we are experts in leveraging industry channels and resources to find the items you need, including commodity, obsolete, discontinued and other hard-to-find components. We source and purchase worldwide, exceeding your expectations for competitive market prices and on-time delivery. Our success is built upon strong relationships with our customers and a worldwide vendor base. We're committed to providing excellent customer service in everything we do. All our products are of the highest quality and fully guaranteed. © Aero Technical Components, Inc., 2015 – 2018 | All rights reserved. 2015 – 2018 | All rights reserved.